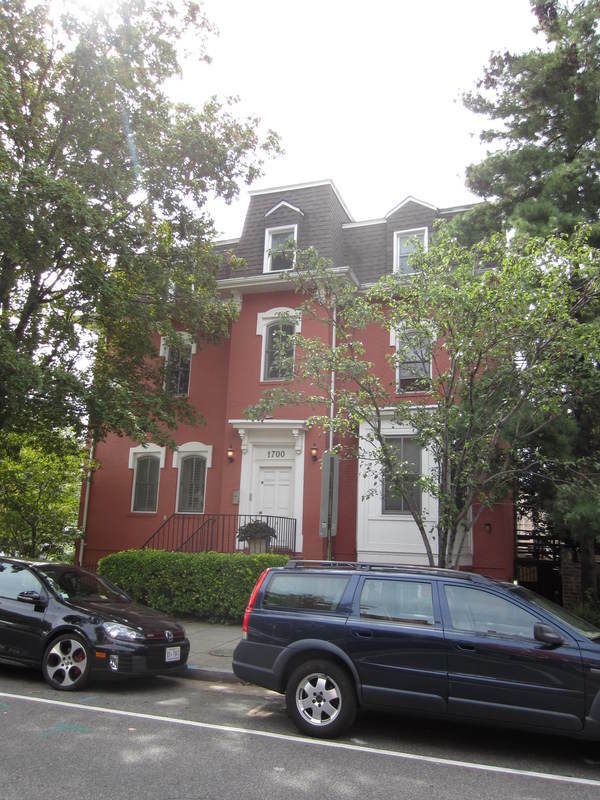 Strivers' Section is a predominantly residential area with longstanding associations with leading individuals and institutions in Washington's African-American community. It is characterized by late 19th and early-20th century row houses from the Edwardian era, generally of relatively simple, rhythmically repeating speculative designs. 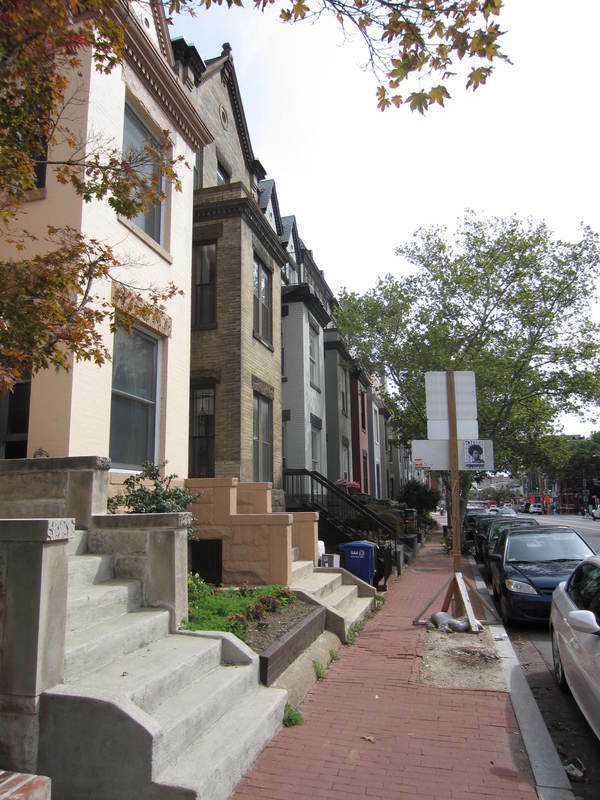 The district also includes small apartment houses and early-20th century neighborhood commercial structures in addition to occasional individually-designed row houses. The architectural styles represented include Italianate, Second Empire, Richardsonian Romanesque, Tudor Revival, and Beaux Arts. 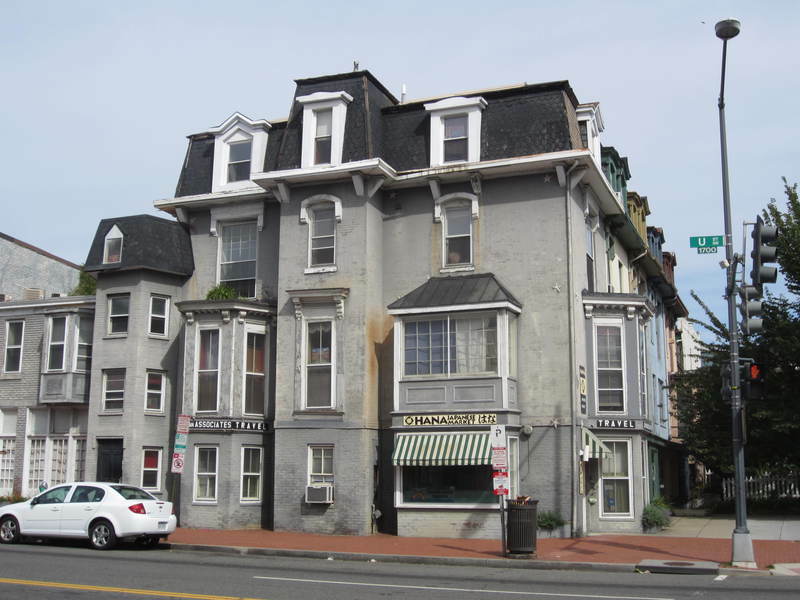 The Historic District includes approximately 450 contributing buildings built c. 1875‑1925. 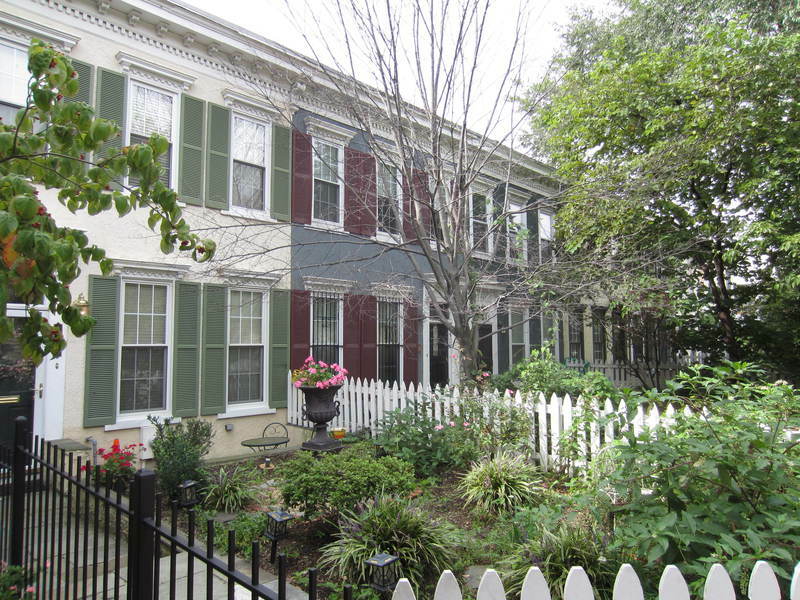 This historic district represents an historically important and architecturally rich period in the development of the Nation's capital. It was the home of the city's early black middle class. Social, political, and religious leaders made their homes in the area and what is now the Strivers' Section Historic District developed strong associations with the history of this city's black population. The buildings in the historic district were designed by many of the city's important architects. Developers of residential property made names for themselves with their rows of houses in this area. Noted developer Harry Wardman built a number of his early apartment buildings within the boundaries of this district. 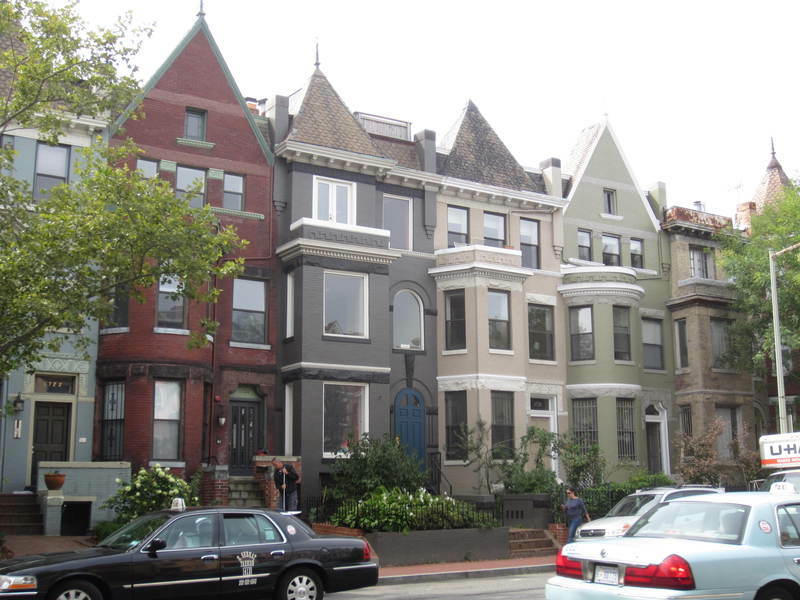 The Strivers' Section Historic District remains remarkably intact, both architecturally and for its historical associations, and the area continues to make a significant contribution to the District of Columbia. 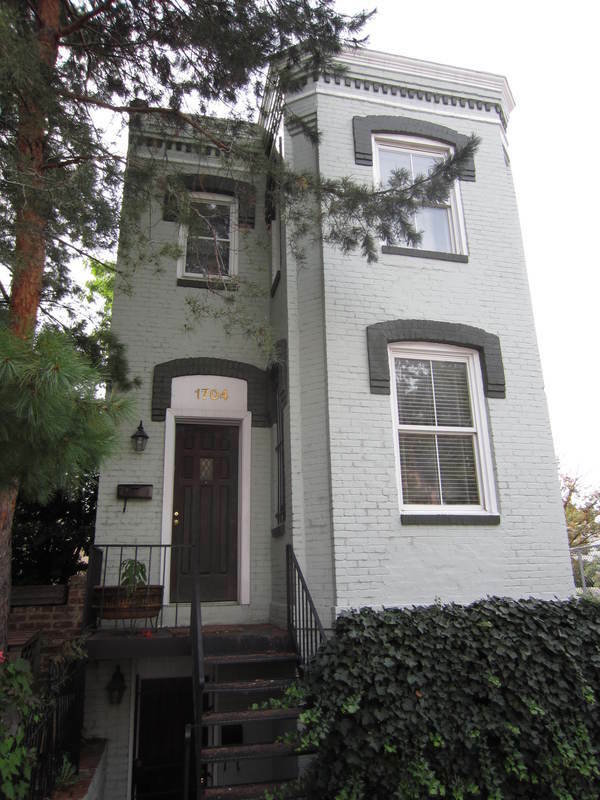 “Strivers’ Section Historic District,” DC Historic Sites, accessed April 24, 2019, https://historicsites.dcpreservation.org/items/show/576.